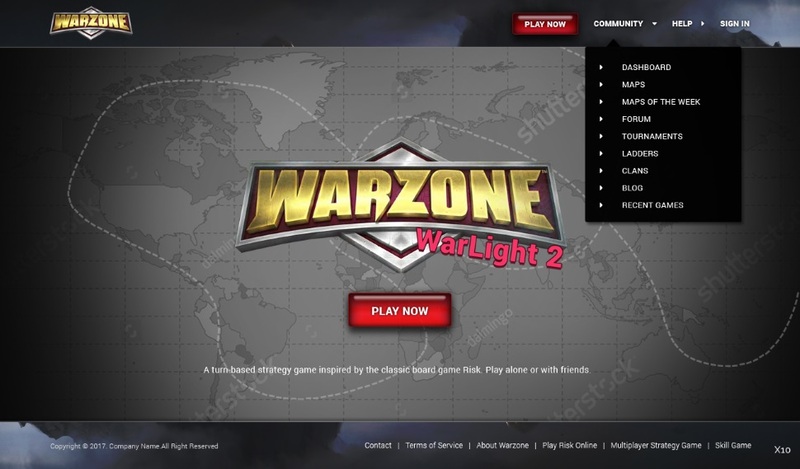 – Unity: Re-arranged the players list on the lobby to fit better on small screens. – Unity: The no-luck cyclic timer now updates 20 times per second instead of every frame. This helps it avoid creating lag on low-powered devices. Thanks to Bas for reporting this. – Unity: Fixed “SVGObject is null” error. – Unity: Fixed a bug that made the AI sometimes cause an error in local deployment commerce games when it tried to build a city. – Unity: Fixed “all players must have a slot” error when creating custom scenario games. Thanks to Mista Sista for reporting this. – Unity: When attack-by-percentage is disabled, the attack/transfer dialog’s text box now is set in Number mode so that the numpad software keyboard opens instead of the software keyboard with letters. Thanks to Eddy for suggesting this. – Unity: Multiplied the drag threshold by scale. This fixes a problem where buttons in scrollable regions could appear unresponsive on high DPI devices. Also added this setting to the debug menu so it can be played around with in case this fix wasn’t enough. – Unity: Purchasing a color from the store now sets it as your default color automatically. – Unity iPhone X: Dialogs no longer appear outside of the safe space. – Unity+Website: Icon for mods changed to be red. – Website: Added a subtle highlight to the background. – Website: Adjusted table background color to not be quite as black. – Website: Trying to use a template with mods in a tournament now gives a more appropriate error message. – Mods: When a mod in a commerce game sets a player’s gold mid-turn, the gold now updates in player’s client immediately so they can spend it right away. – Mods: Client_GameRefresh is now also fired when a game first loads. Thanks to Krzysztof for suggesting this. – Mods: Fixed awarding cards to players via GameOrderReceiveCard orders. Thanks to Krzysztof for reporting this. – Mods: Fixed changing a failed attack to a successful one. 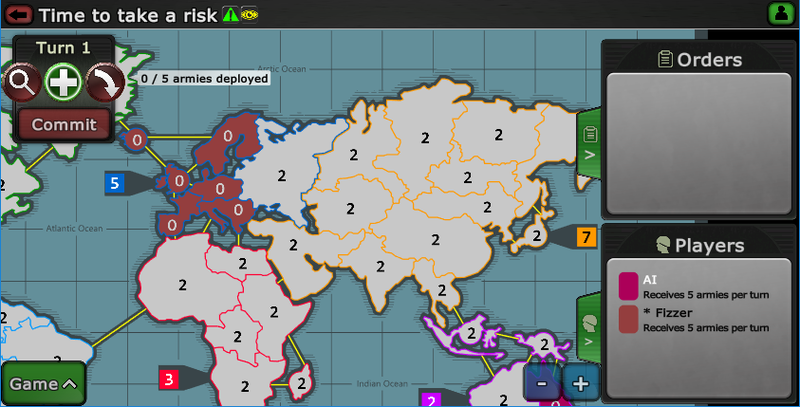 If a mod sets DefendersArmiesKilled to be equal to the number of armies on the defending territory, then the attack will now automatically change to a successful one. Thanks to Krzysztof for reporting this. As discussed in the previous blog posts, I’ve been working on new graphics for the game based on feedback that people didn’t like the old graphics. Let me know what you think of the new style. – Unity: Overhauled the look of the app based on feedback. – Unity: Removed the 3d animation effect between pages. – Unity: Increased zoom cutoff so that the game won’t be as eager to zoom in. – Unity: Increased map buffer so more space is available around the edges. – Unity: Made a change to the way single-player games are saved to take less memory. – Unity: Fixed “allMaps is null” error. – Unity: Fixed a bug that could cause an error if a game was closed as it was being loaded. – Unity iOS/Android: The coin wheel only pops up if an ad is available. – Website: Fixed the Report Bug page to fit better on small screens. Thanks to Derfellios for reporting this. 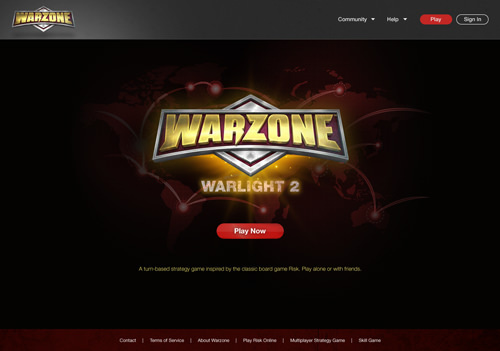 – Website: Fixed descriptions of the forums that still said WarLight. Thanks to Derfellios for reporting this. 4.04.1 is now live, too, which updates the website graphics! Let me know what you think of these, too! 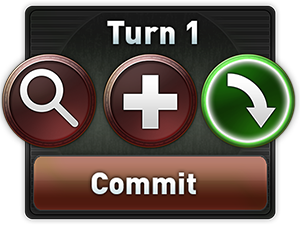 This update also fixes up a few things in the Unity app, such as the pull-out buttons becoming gray instead of green. Author FizzerPosted on December 15, 2017 December 15, 2017 4 Comments on Update 4.04: New graphics! 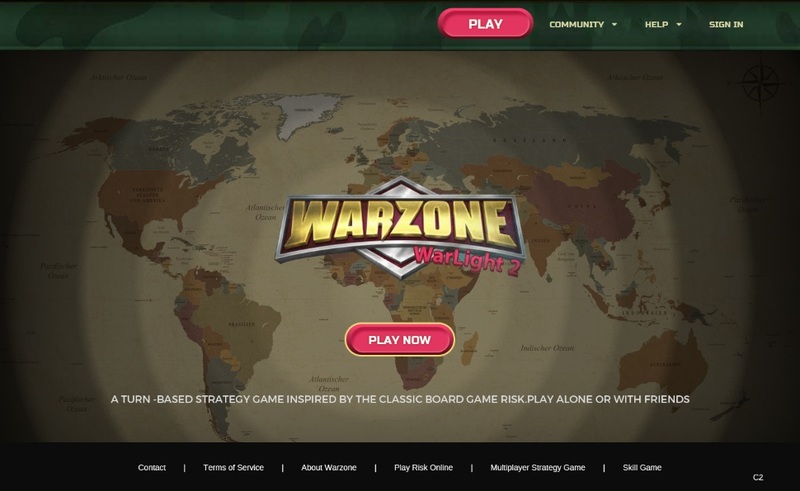 It’s almost been a month since Warzone launched! I’ve been working hard on updates based on everyone’s feedback. There have been 13 updates since launch, so many I haven’t been able to keep up with blog posts! I appreciate all the feedback everyone has sent. If you still haven’t contacted me about the sequel for some reason, please feel free to! Let me know what you think of these! 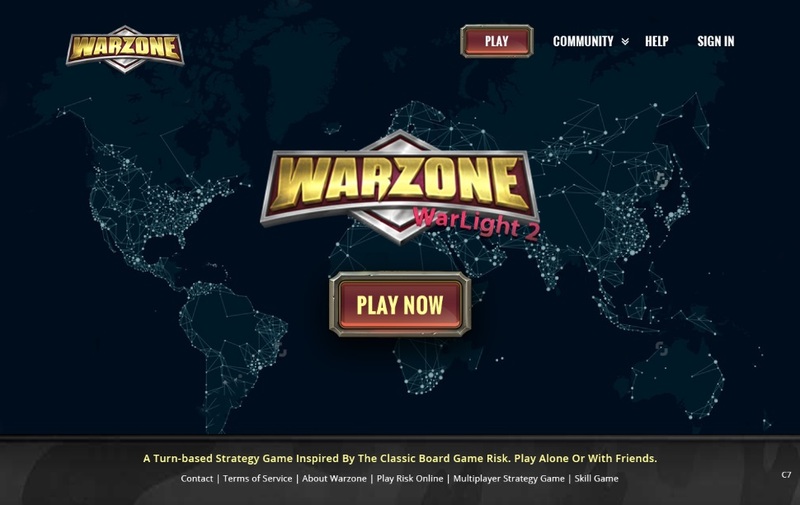 In response to feedback about people not liking Warzone’s graphics, I have been working with designers to come up with a new design. 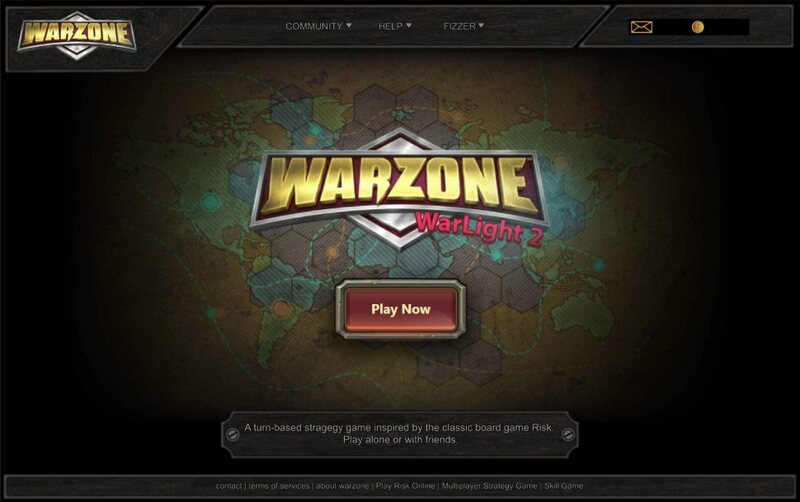 I’ve started a thread on the Warzone forums with new design proposals I would love to hear your feedback on. 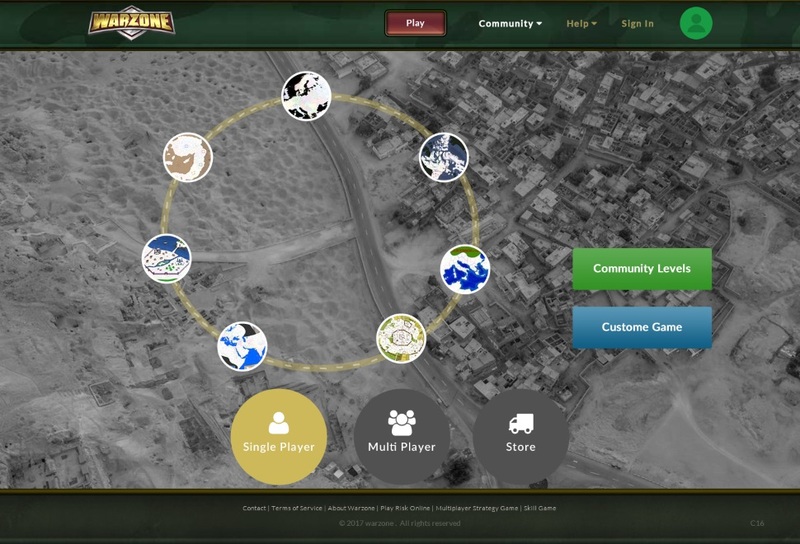 Head on over and let’s talk about it on the forums!